We looked at the top 10 Digital Keyboards and dug through the reviews from 110 of the most popular review sites including New York Times Wirecutter, Digital Piano Guide, Piano Dreamers, 429 Records, Guitar Junkie, Old Time Music and more. The result is a ranking of the best Digital Keyboards. Our experts reviewed the top 10 Digital Keyboards and also dug through the reviews from 110 of the most popular review sites including New York Times Wirecutter, Digital Piano Guide, Piano Dreamers, 429 Records, Guitar Junkie, Old Time Music and more. The result is a ranking of the best of the best Digital Keyboards. Want the sound of a grand piano without the size? The Yamaha Arius Digital Piano is a wise choice. Yamaha developed it based on the sound specifications of the best concert pianos across the globe. The keys have a heavier touch as with a grand piano, so those who prefer the feel of a digital keyboard may not be as interested in it. DWYM Electronics Experts plus BestReviews, New York Times Wirecutter, 429 Records, Engadget, Digital Piano Review Guide, Digital Piano Judge and 2 more. Along with user reviews from Amazon.
" Action and touch sensitivity surpass other models. Ideal for all skill levels. Comes from a reputable company." "The build quality of the piano is great, but if a dark brown doesn’t fit the decor of your room, this might be a dealbreaker for you." Versatility is the name of the game with the Roland Compact Digital Piano. It has the ability to simulate 305 different musical instruments in addition to a baby grand piano. Though more expensive than other models, you'll also get the ability to record the music you create. It uses a special SuperNATURAL sound engine to recreate the depth of the music you'd get from a grand piano. DWYM Electronics Experts plus Digital Piano Review Guide, Piano Dreamers, Best Digital Piano, Las Vegas Music. Along with user reviews from Amazon.
" The unique manner in which the SuperNATURAL sound engine combines with the 128 note polyphony, creates a sound full of the natural overtones and harmonics of the acoustic instrument." "The built-in metronome is a great tool to practice your rhythm and time-keeping. You can adjust the beat and tempo. Unfortunately, you can’t change the sound of the metronome (default: clicking sound) or the volume." You can simulate 18 different instruments with the Casio Digital Home Piano. If you regularly entertain large groups, this is a great choice. It works well in bigger rooms, thanks to built-in speakers. You can also record two tracks, then combine them later to play simultaneously. DWYM Electronics Experts plus BestReviews, Music Advisor, Digital Piano Review Guide, Digital Piano Judge, Digital Piano Reviews, Las Vegas Music and 2 more. Along with user reviews from Amazon.
" Re-creates the sound of a grand w/tri-sensor scaled hammer action keyboard." 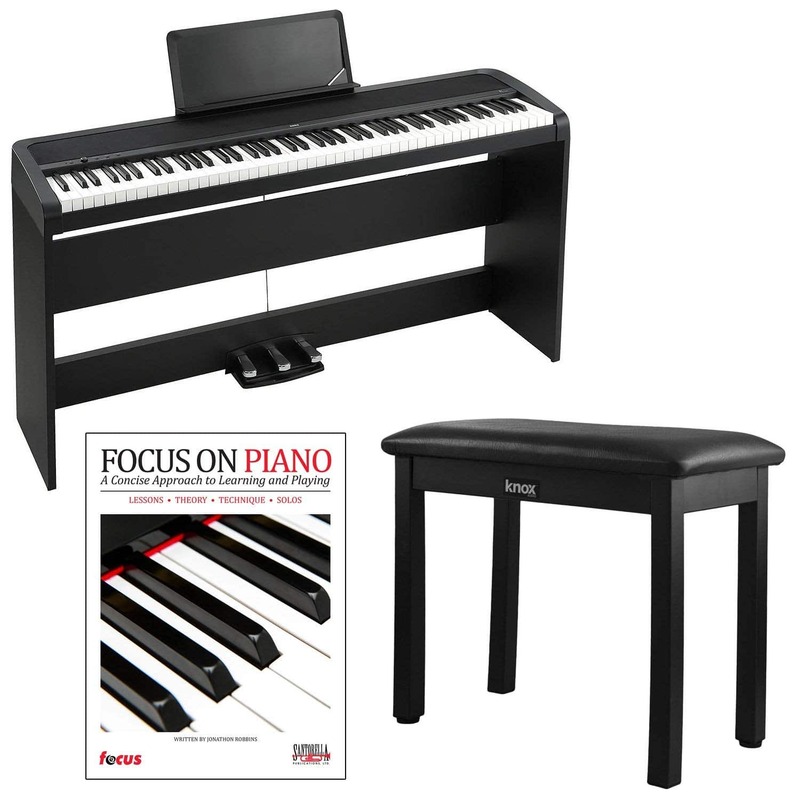 "No ability to download or record songs, Does not come with a bench"
The Korg Weighted Key Digital Piano features Partner Mode, which makes it easy to play alongside someone else. This makes it the perfect keyboard for teachers. It's also a quieter keyboard — ideal for smaller rooms or homes where you don't want to disturb other household members. DWYM Electronics Experts plus BestReviews, Guitar Junkie, Music Advisor, 429 Records, Piano Dreamers, Tech Signals. Along with user reviews from Amazon.
" Accurately weighted keys are a pleasure to play." "It only has the headphone jack and the pedal jack located on the rear panel, but it doesn’t have USB option." We identified the majority of the digital keyboards available to purchase. 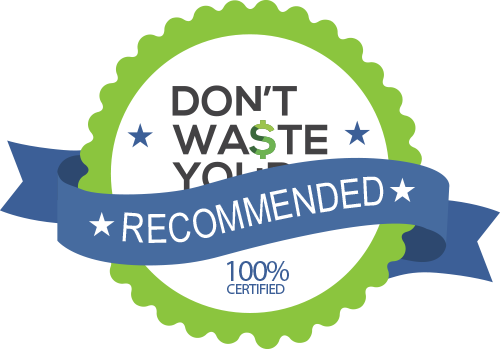 Reviews from our DWYM category experts and analysis of some of the most respected sources including: New York Times Wirecutter, Digital Piano Guide, Piano Dreamers, 429 Records, Guitar Junkie. Action and touch sensitivity surpass other models. Ideal for all skill levels. Comes from a reputable company. There are 14 sounds on the Yamaha YDP-181, including grand pianos, electric pianos, harpsichords, a vibraphone, organs, strings, a choir, and a guitar. The Graded Hammer action gives the piano the feel of an actual acoustic grand piano. 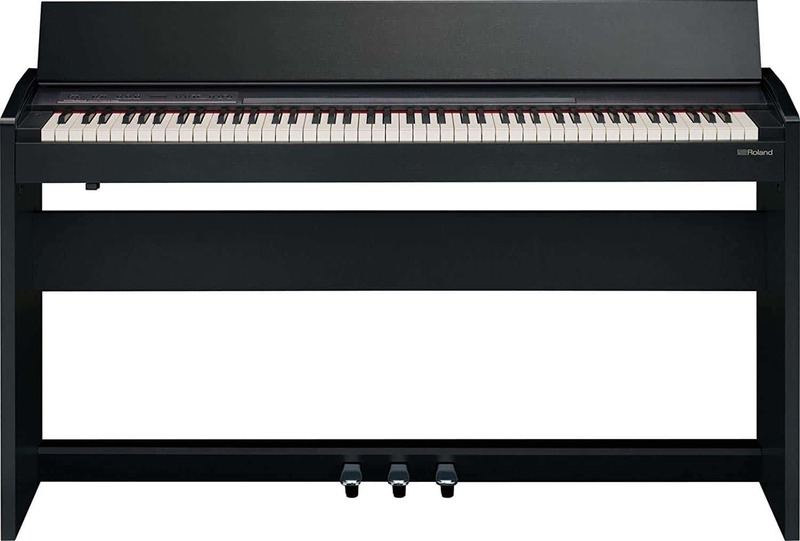 The YDP-181 has Yamaha's Graded Hammer action, one of the company's midrange quality actions, which emulates an acoustic grand piano by giving lower-range keys a heavier touch than higher-range. The most impressive part of this piano is its sound quality. This 128-note polyphony piano uses a sound mechanism derived from Advanced Wave Memory recording techniques. Its 14 quality voices are simply amazing along with a good internal audio system. The 128-note polyphony is the highest found on digital pianos. This allows for maximum note expression when keys are pressed in rapid succession or simultaneously. There is a main grand piano sound based on powerful samples from some of Yamaha’s best and world-renowned concert grand pianos. This sound, combined with the sound engineering and tone generation, makes for an amazing experience. The piano has good control over dynamics. Unlike acoustic pianos, with this Yamaha digital piano, it feels easier to control dynamics. Expensive, but its high production quality and feature set make it worth the cost. The build quality of the piano is great, but if a dark brown doesn’t fit the decor of your room, this might be a dealbreaker for you. This piano doesn’t come with actual hammers like other Yamaha models with Graded Hammer action. Our test's panelists thought the action felt good, though the amateur player found the action to be too quick. he YDP181 lacks a USB to host feature, requiring the addition of a MIDI to USB line to connect the device to a computer. However, we wish it was more portable as it is too heavy and would not be a good choice for people who need the piano for moving in out concerts or sessions. Some users of the Yamaha ARIUS YDP-181 have complained that the bench is narrow, and the back panel is very thin. Others have expressed that the music rest is a bit narrow something which makes it a bit clumsy. Accurately weighted keys are a pleasure to play. In addition, it has a Partner Mode, which is like a Duet Play in most digital pianos. This mode splits the piano into two equal parts with the same pitch ranges for side-by-side practice. It comes with damper, sustain and soft pedals for more expressive play. It’s a well-built unit with metal construction and half pedal support. So there is absolutely no reason to buy a replacement to the included damper pedal unless you need all three piano pedals (3-pedal unit). There is a 1/8” headphone jack that could also double up as a Line Out. A ¼” sustain pedal jack that is used to connect to the provided sustain pedal or a 3-pedal unit that can be bought separately. Keys may "clunk" and reverberate if pressed too hard. It only has the headphone jack and the pedal jack located on the rear panel, but it doesn’t have USB option. The B1SP has limited sound options. Unfortunately, there are no strings, vibraphone or bass sounds, which would be nice to have and most of the B1’s competitors offer that. Unfortunately, the B1SP cannot be connected to the computer or other smart devices since it does not support USB or Bluetooth. Thanks to technology, pianos have come a long way in recent years. Grand pianos not only take up a great deal of space in a home, but they also can be almost impossible to move. A digital keyboard can give you deep, rich sound, as well as versatility that you’ll never get from a traditional piano. Best of all, you won’t have to dedicate an entire room of your house to it. Choosing the right digital keyboard can be challenging, though, especially with so many big-name brands competing for your dollar. You can find keyboards that emulate that baby grand piano sound, as well as those that can provide instrumental sounds that come from a harp, organ or a guitar. If you’re learning or teaching others, a model that features dual play mode may be a better choice, since you can play as a duo. It’s also important to consider the room that will house your piano. If it’s a big room and you plan to entertain large groups of friends, a piano with a built-in speaker system is likely better for your situation than a quieter keyboard. However, some households may find a slightly quieter instrument is more suitable. One feature that’s popular with many digital keyboard buyers is the ability to record your performances. This is great for sharing on social media, but it’s especially valuable if you want to listen to your results in an effort to improve. Not all keyboards include this, and some let you record to an external hard drive, so definitely pay close attention to recording ability if it’s important to you. Although it may not be a top consideration, the appearance of the keyboard you choose will likely be important. It will, after all, be a piece of furniture that features predominantly in whatever room you set it. You can choose between a variety of colors, but many digital keyboards have a setup similar to a traditional upright piano. Consider whether you want a deep mahogany, black or white model before you start shopping. To this day, electronic keyboards are heavily associated with the new wave style of music that began in the late ’70s. Called synthesizers, these keyboards were able to bring an innovative sound to the mainstream. In the mid-1970s, a German band called Kraftwerk introduced the sound to the world with its hit song “Autobahn.” The song wasn’t well received, with one publication pleading that we should “keep the robots out of music,” but the sound caught on. Gary Numan began experimenting with the sound in the late ’70s, releasing two hit singles that predominantly featured electronic keyboards. Soon, the music style made its way to the U.S. and was all over airwaves, dominating the radio throughout the 1980s. If you’re a fan of the traditional piano sound you’d get from a baby piano, consider the Yamaha Arius Digital Piano. The manufacturer sampled Yamaha’s most well-respected concert pianos to create an instrument that matches the tone as closely as possible. The Yamaha Arius Digital Piano is a 128-note piano, compared to the 88 notes offered by some other keyboards in its class. The Roland Compact Digital Piano also features 128 notes, as well as using a split mode to layer sounds, creating a richer experience. You can also use this feature to create original songs that combine rhythm sections and the keyboard. The Roland Compact Digital Piano uses something called a SuperNATURAL sound engine to simulate that baby grand piano sound. With the Casio Digital Home Piano, you get 256-note polyphony and tri-sensor scaled hammer action to enrich its sound to baby grand level. Teachers and students will be interested in a feature called Partner Mode, available on the Korg Weighted Key Digital Piano. This feature lets you play alongside someone else. Using this feature, a teacher and student can play the same song together to allow the student to imitate and learn. One common complaint about digital keyboards is that they simply feel different than a traditional piano. Manufacturers have worked hard to shrink the gap between the two experiences. 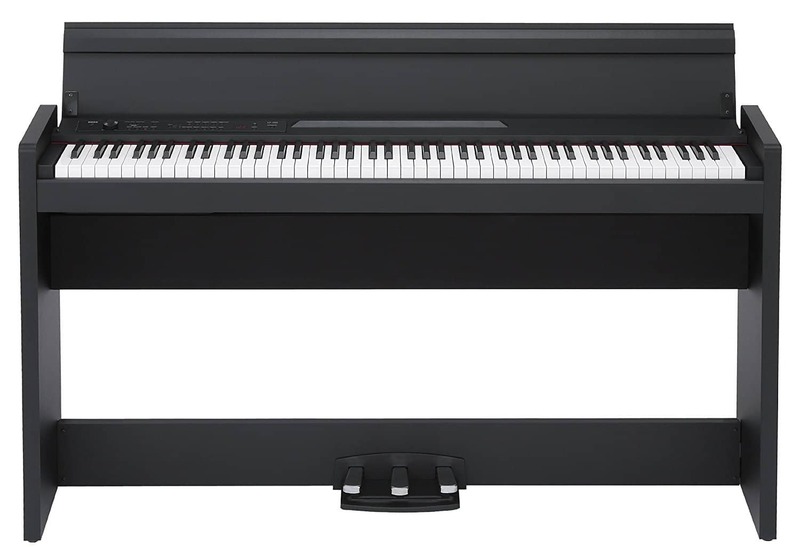 The Yamaha Arius Digital Piano uses graded hammer action to simulate the way keys move on a concert grand. This feature means the lower-range keys have a heavier touch than those in a higher range. For those who are used to the lighter touch of a digital keyboard, though, this feature may be a negative, making it better suited for individuals looking for that traditional playing experience. Digital pianos have long excelled over traditional pianos in one important way: They take you beyond one instrument. If you’re interested in this type of diversity, you may be more interested in the Roland Compact Digital Piano, which offers 305 tones outside of the acoustic piano, including organs, guitars, brass and synthesizers. 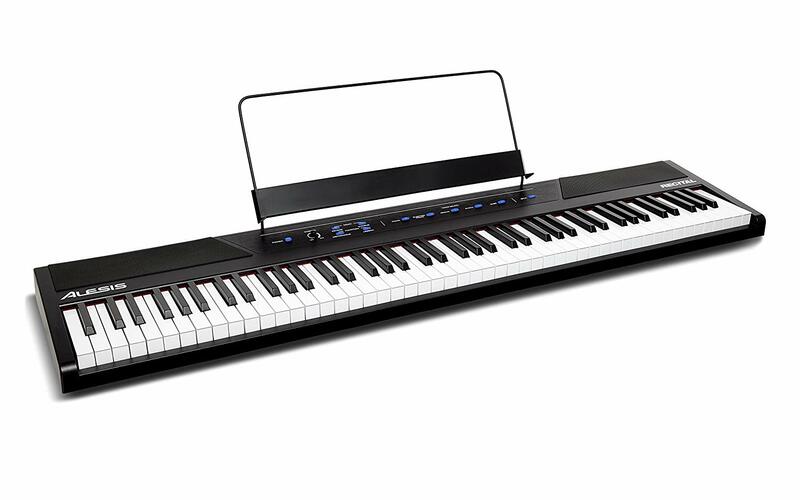 The Casio Digital Home Piano only offers 18 choices, and the Korg Weighted Key Digital Piano has only seven. It’s also important to consider how you’ll use your piano. If you’re performing for large groups in a big room, for instance, you may find that the Casio Digital Home Piano is a better choice since it comes with four powerful speakers built in. 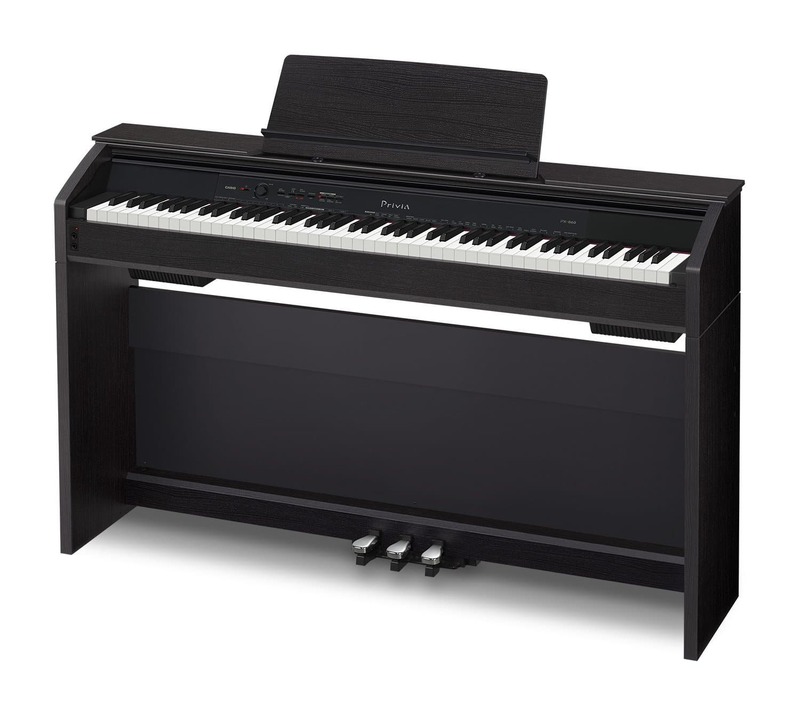 The Korg Weighted Key Digital Piano, on the other hand, is quieter, making it a better option for smaller spaces. Whether you want to listen to your performances later or share them with others, the record feature is something to consider. The Yamaha Arius Digital Piano lets you record one or two tracks, then put them together to play simultaneously. The Roland Compact Digital Piano, on the other hand, only lets you record one track. 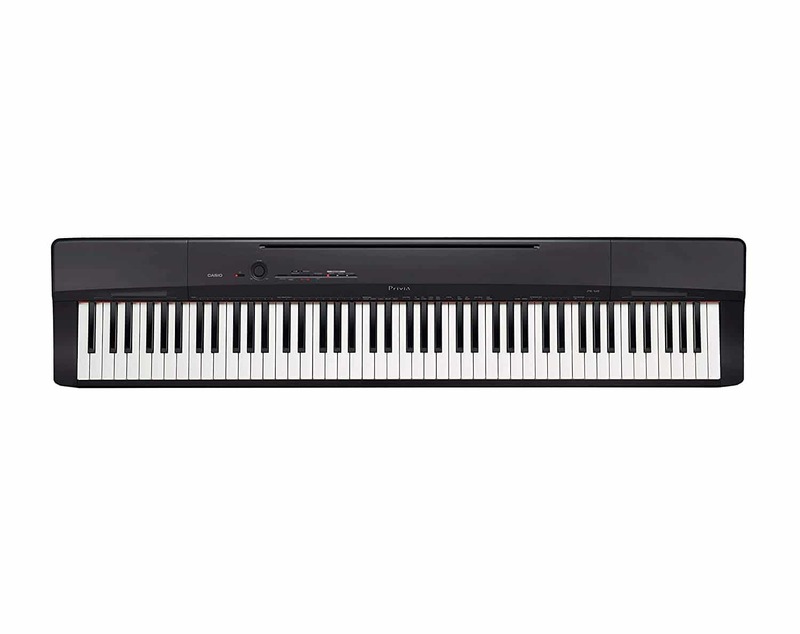 The Casio Digital Home Piano not only lets you record two tracks for later playback, but you can also save them to a USB stick or a remote hard drive. Although it’s designed to make music, the truth is your piano will become an important part of your décor. For that reason, it’s hard to get away from the issue of appearance. The Yamaha Arius Digital Piano looks closer to a traditional upright piano and is available in either dark brown or black. 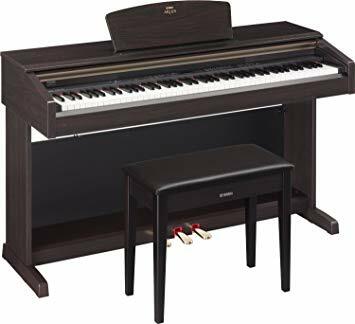 It’s also important to note that only the Yamaha Arius Digital Piano and Korg Weighted Key Digital Piano come with a bench, so you’ll face the challenge of finding one that matches if you choose one of the others. Price can be a big differentiator between digital pianos. Whereas a baby grand piano usually retails for at least $2,000, you can find a good digital piano like the Casio Digital Home Piano or Korg Weighted Key Digital Piano for less than $1,000. The Yamaha Arius Digital Piano and Roland Compact Digital Piano are more expensive but still less than $2,000. For the Digital Keyboard category, we analyzed 110 of the most popular reviews including reviews from New York Times Wirecutter, Digital Piano Guide, Piano Dreamers, 429 Records, Guitar Junkie, Old Time Music and more. The result is a ranking of the best Digital Keyboards.